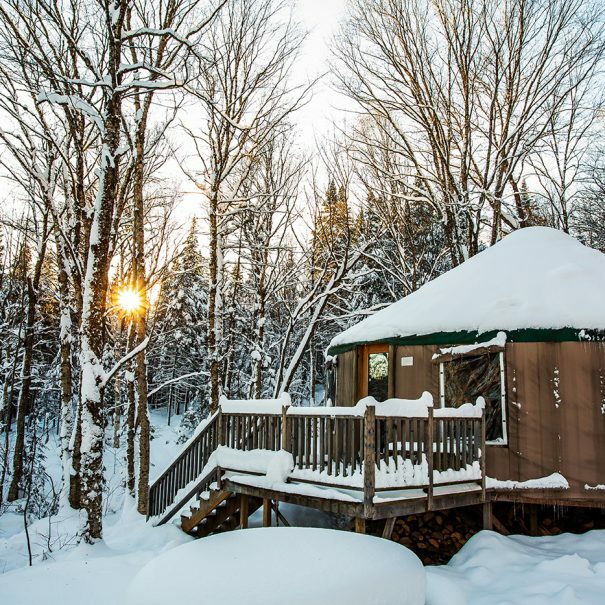 The Centre de l’Hêtre experience of sleeping close to nature is truly magical. 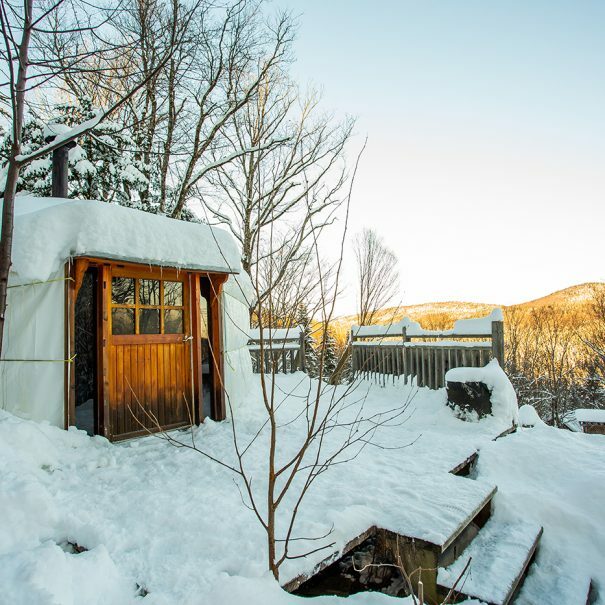 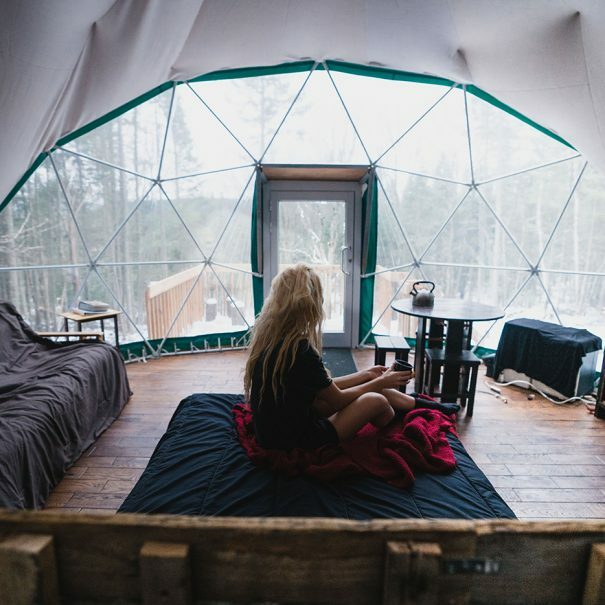 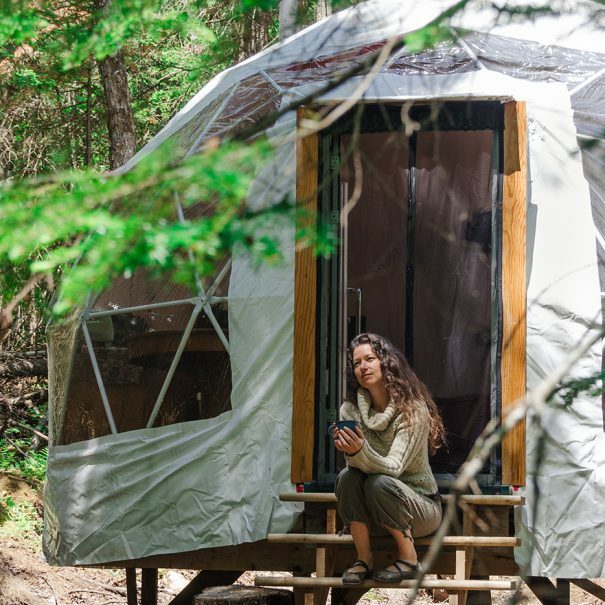 Breathe in the present moment at the heart of nature, from the comfort of your dome or yurt. 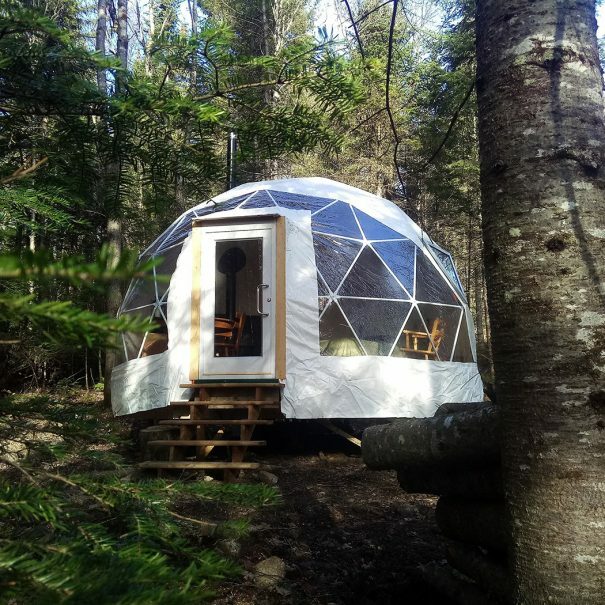 The experience will be unforgettable, whether you’re with family, your significant other or friends.